RO Water purification machine can produce deionized drinking water by treating water from river,pond, underground,tap,borehole.The deionized drinking water can be used in commercial drinking station and mergency water using. 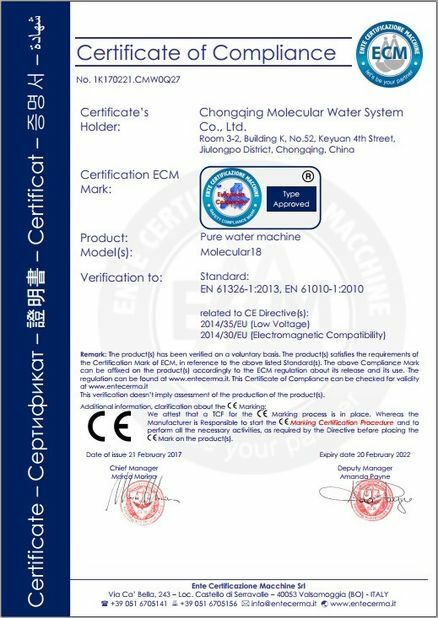 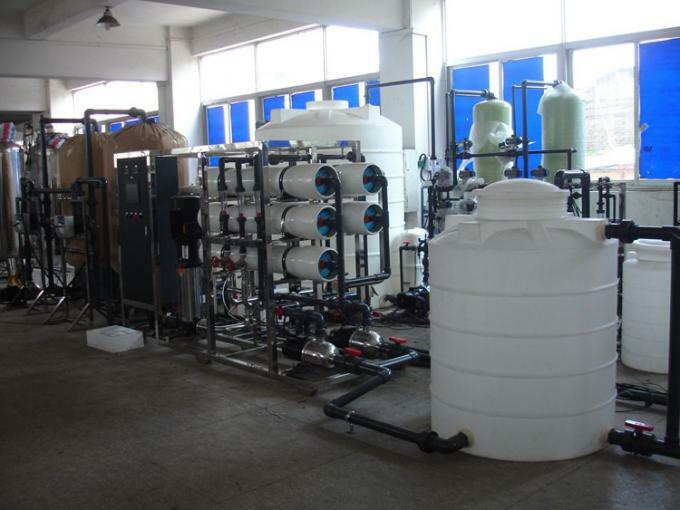 We take pretreatment such as multimedia filter,active carbon filter,softener filter,precision filter ,reverse osmosis filters and UV or ozone or heat exchanger to disinfect to make sure a good quality of deionized water. 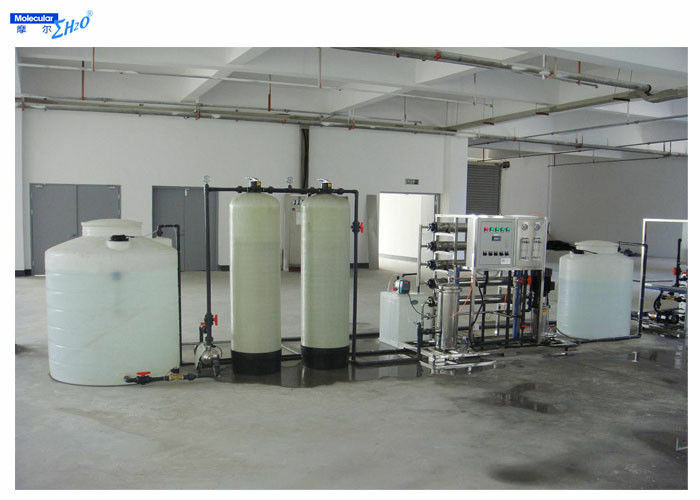 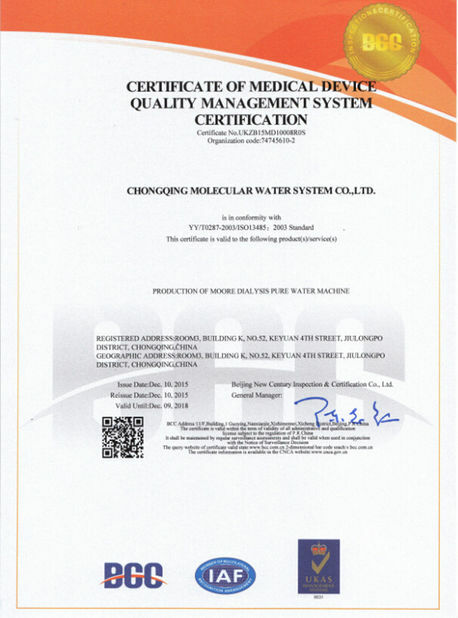 If you are looking for a RO water purification machine,pls contact us for more details.